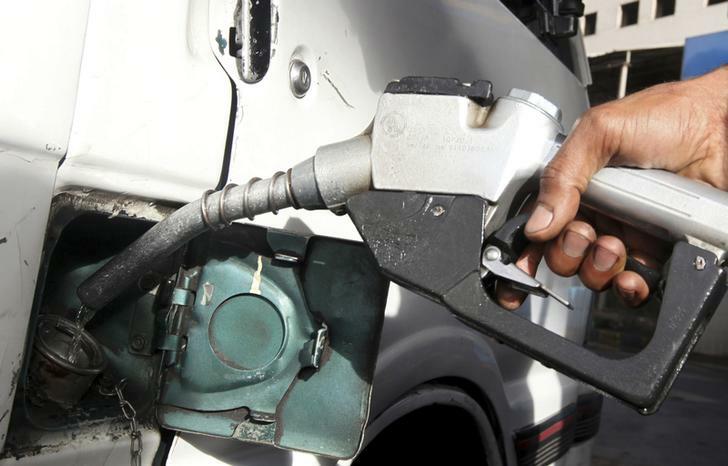 CAIRO (Reuters) - Egypt plans to end fuel subsidies within three years and is aiming to increase fuel prices to 65 percent of their actual cost during the 2016/17 fiscal year, two government sources told Reuters on Tuesday. Struggling to revive its economy after an uprising in 2011 shook investor confidence and drove tourists and foreign investors away, Egypt has been trying to cut spending on subsidies because they eat into its state budget. Egypt has reached a staff level agreement with the International Monetary Fund for a $12 billion three-year loan programme which is subject to final approval by the IMF executive committee. Disbursement is linked to progress on a variety of reforms including cuts in subsidies, the introduction of value-added tax (VAT) and a shift to a more flexible exchange rate regime. "What was agreed lately with the IMF delegation in Egypt is cancelling fuel subsidies within three years," one of the officials, who declined to be named, told Reuters. Gasoline in the 92-octane category is sold at 58 percent of its cost in Egypt while the 80-octane category is sold at 57 percent of its cost and for diesel it's about 53 percent. Egypt lowered its spending on fuel subsidies in July 2014 as part of a five-year plan, raising prices of petrol and diesel by up to 78 percent, but plan was not followed through in 2015/16. In April, government officials said there was a now plan to reduce spending on fuel subsidies by nearly 43 percent in the 2016/17 budget. The cost of petroleum subsidies fell to 55 billion Egyptian pounds ($6.2 billion) in 2015/16 from 71.5 billion pounds the previous year. 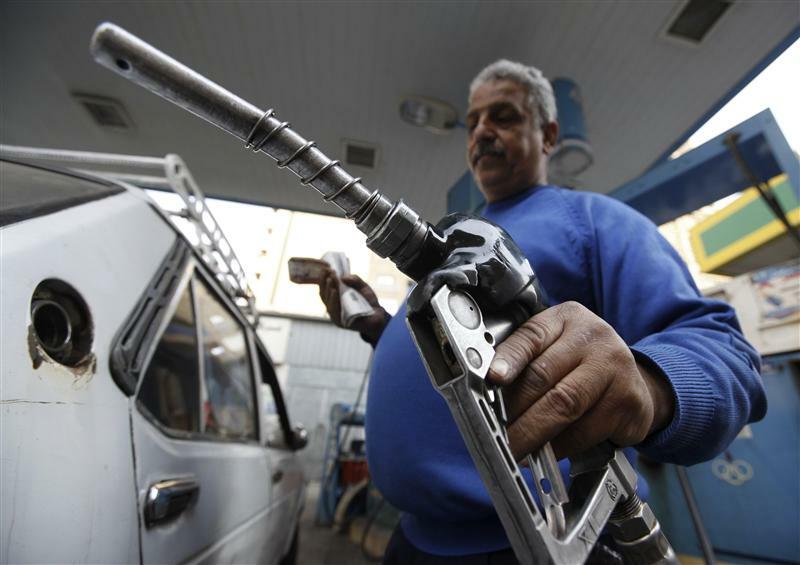 Egypt is aiming to lower subsidies for petroleum products to about 35 billion pounds this financial year. Egypt's ministry of petroleum pumped on Wednesday 43 thousand tonnes of diesel oil nationwide, Petroleum Minister Sherif Ismail said on Thursday, to overcome a fuel crisis which has persisted this week. 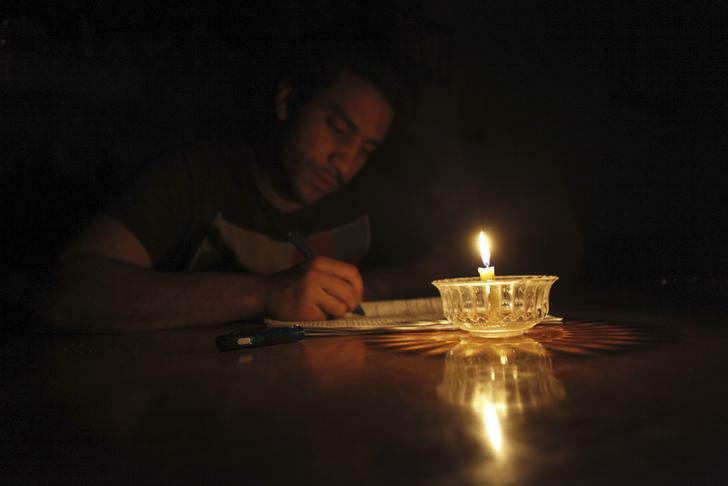 Loads on the electricity grid will be reduced in different parts of the country alternately, the state's Egyptian Electricity Holding Company said on Wednesday. Egypt's President Abdel Fattah al-Sisi asked his government on Saturday to consider postponing a smart card system for subsidised fuel which was due to come into effect in two days, state media said. 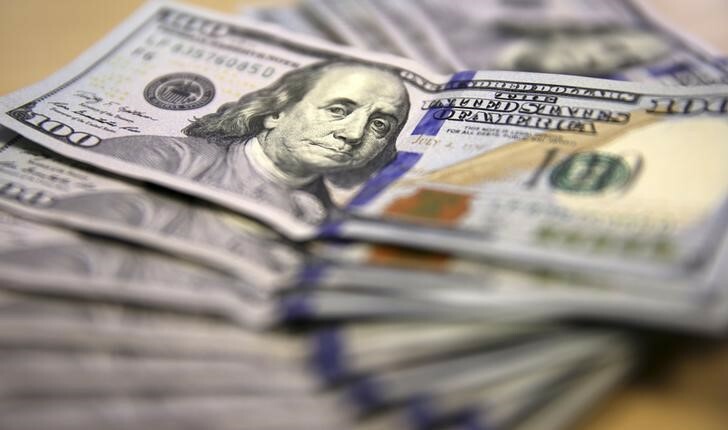 The sharp shortages in hard monetary currencies, primarily the dollar, and the lack of energy sources are two of the biggest obstacles facing the industrial sector and its investors in the upcoming year, industrialists say.